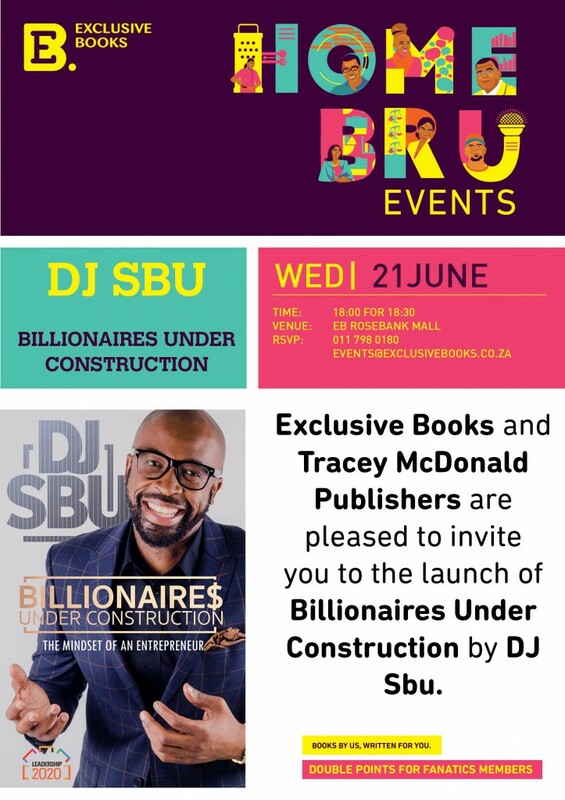 If you are free on the 21st of June, in Joburg, go along to the launch of DJ Sbu’s inspirational book Billionaires Under Construction, happening at Exclusive Books in the Rosebank Mall. In today’s ever-changing and often-volatile business landscape, adaptability and creativity are more crucial than ever. 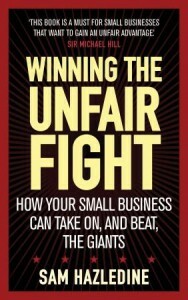 Samit describes how specific strategies that help companies flourish – challenging assumptions, pinpointing one’s unique value, and identifying weaknesses in the structure of current industries – can be applied at an individual level. 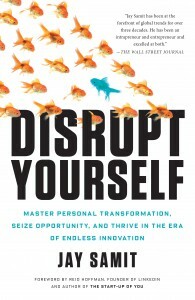 Incorporating stories from his own experience and anecdotes from other innovators and disruptive businesses – including Richard Branson, Steve Jobs, YouTube, the BBC, Virgin Media and many more – Samit shows how personal transformation can reap entrepreneurial and professional rewards. 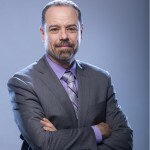 Jay Samit has been described by Wired magazine as ‘having the coolest job in the industry.’ He is a leading technology innovator who has raised hundreds of millions of dollars for startups; sold companies to Fortune 500 firms; taken companies public; and partnered with some of the world’s biggest brands, including Coca Cola, McDonald’s, General Motors, United Airlines, Microsoft, Apple, Verizon and Facebook. Samit is CEO of SeaChange International, a leading global multi-screen video software company. A technology innovator and entrepreneur, he was a senior advisor to LinkedIn and was appointed to the White House initiative for education and technology by President Bill Clinton. An adjunct professor of entrepreneurship at USC’s Viterbi School of Engineering, Samit is the host of the Wall Street Journal Startup of the Year series. 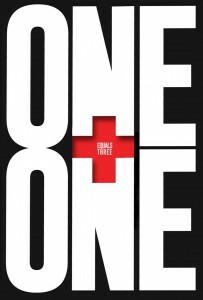 One Plus One Equals Three goes straight to the heart of the creative impulse. Combining Dave Trott’s distinctive, almost Zen-like storytelling, humour and practical advice, its collection of provocative anecdotes and thought experiments are designed to light a fire under your own creative ambitions. From tales of 18th century Japanese samurai to classic battles between ‘creatives’ and ‘suits’ in the boardroom, these stories act as a rallying cry for individuals and businesses who want to think differently, stand out and challenge convention. 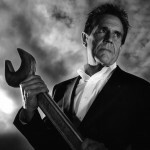 Dave Trott is the author of Creative Mischief and Predatory Thinking, and currently Chairman of The Gate London, part of The Gate Worldwide. Born in east London, he went to art school in New York on a Rockerfeller Scholarship. From there he began an illustrious career in advertising, as part of the creative team behind ‘Hello Tosh Gotta Toshiba’, ‘Aristonandonandon’, the Cadbury Flake ads and many, many more. Dave’s agency Gold Greenlees Trott was voted Agency Of The Year by Campaign Magazine, and Most Creative Agency In The World by Ad Age in New York. 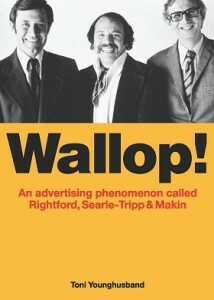 In 2004 he was given the D&AD President’s Award for lifetime achievement in advertising. 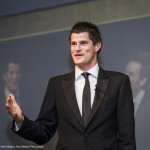 Sam Hazledine owns the company MedRecruit, which has featured in the Deloitte Fast 50 for four consecutive years. He won the Young Entrepreneur of the Year award in the Ernst &Young Entrepreneur Awards in 2012, and lives in New Zealand with his family. 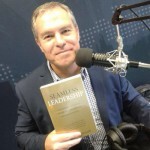 For most of the lifespan of the new South Africa, leadership consultant Adriaan Groenewald has interviewed and written about top political, corporate, entertainment and sports leaders. His leadership model embraces the legacy of Nelson Mandela – to unselfishly unite people around the creation of positive movement towards the impossible, while fearlessly, openly embracing and confronting all obstacles along the way. What makes a seamless leader? 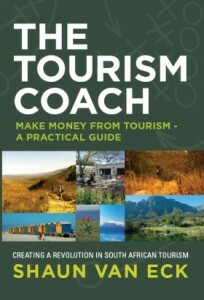 The book combines theory and practice in subjects such as decision making, combining success and values, igniting passion and shifting attitude, performance, multiplying leaders for real impact, motivation, courageous conversations, and leading in difficult times or sensitive situations. 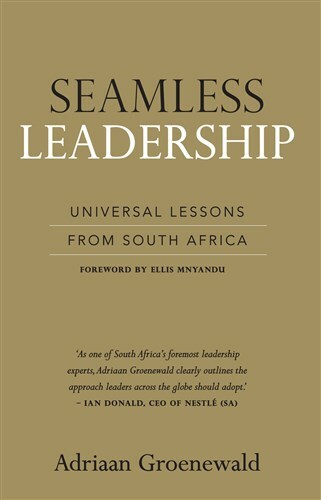 Short chapters are complemented by ‘interview’ sections which illuminate principles learned from personal leadership conversations with individuals from different sectors of society, ranging from President Jacob Zuma to Helen Zille and Sizwe Nxasana to Mike Brown. 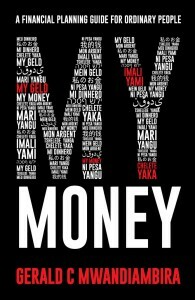 Mark Cutifani (Anglo American) ♦ Gareth Cliff ♦ Dr Iqbal Survé ♦Adrian Gore (Discovery) ♦ Terry Volkwyn (CEO – 1st for Women) ♦Pres Jacob Zuma ♦ Helen Zille ♦ Gary Kirsten ♦ Sizwe Nxasana (CEO – First Rand) ♦ Brian Dames (Former CEO of Eskom) ♦ Sipho Nkosi (President – Chamber of Mines) ♦ Chris Griffith (CEO – Anglo American Platinum) ♦ Victor Matfield ♦ Heyneke Meyer ♦ Gill Marcus♦ Michael Jordaan ♦ Herman Mashaba ♦ Chad le Clos ♦ Zwelinzima Vavi ♦ Ian Donald ♦ Raymond Ackerman ♦ Julius Malema amongst others. 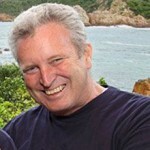 Adriaan Groenewald is the founder of The Leadership Platform. He is a leadership commentator, strategist, author and consultant that assist leaders and organisations towards becoming more leadership fit. 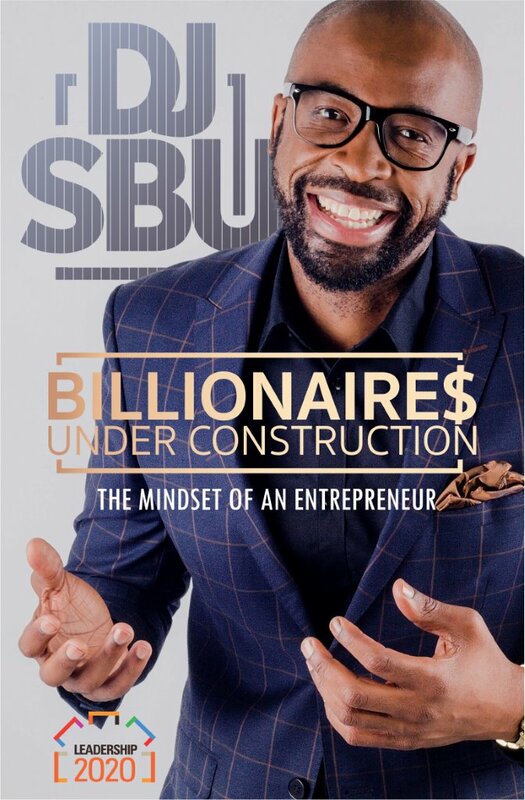 He has a very popular weekly leadership show on CliffCentral, writes a column for the Business report and often for The Star Workplace. 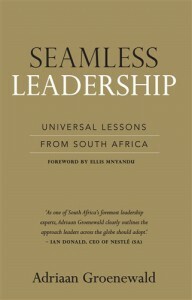 He is the author of the CEO Leadership Handbook and Moving Towards Your Leadership Destiny. He lives in Johannesburg. Stories of Learning, Leadership and Love. 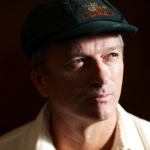 Steve Waugh evolved from a series of setbacks early in his international cricket career to become arguably the toughest, most mentally strong player of his generation. He retired in 2004 with more Test and one-day appearances than any other Australian cricketer. He was named Australian of the Year in 2004 and Australian Father of the Year in 2005. Steve led his country to 41 victories in 57 Tests between 1999 and 2004, clearly the best winning percentage for a Test captain with more than 20 Tests in charge, and in 106 one-day internationals, for 67 victories, including the 1999 World Cup. The Australian cricket team was named ‘Team of the Year’ at the 2002 Laureus World Sports Awards. 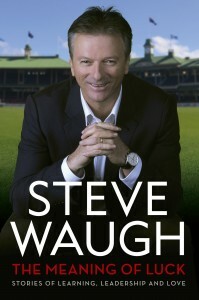 Since his retirement, Steve has swapped his cricket whites and baggy green for a business suit and tie, built an enviable reputation as a writer and observer on the game he loves, and worked with the Australian Olympic team and the Australian soccer team in mentoring and athlete liaison roles. He has also devoted much time to charity — most notably through his patronage of the Udayan children’s home in Kolkata, India, and the Steve Waugh Foundation’s support for children fighting Rare Diseases in Australia. Ogilvy South Africa’s origins lie with a little hot shop in Cape Town founded by Bob Rightford, Brian Searle-Tripp and Roger Makin in 1976. They arrived on the South African advertising scene with an energy and passion that made them the industry’s hottest property. Toni Younghusband started her career at The Star on the health beat after being told, ‘the best journalists come from newspapers’. After 13 years in news journalism, she moved to magazines, joining Jane Raphaely as deputy editor at Femina. Thereafter she was editor of Shape and the Discovery Health magazine. Recently Toni moved to Prince Albert and became a full-time writer, editor and project manager. She has an uncanny knack for telling a story that leaves you spellbound.